ESO Supernova Exhibition — What about Hubble? 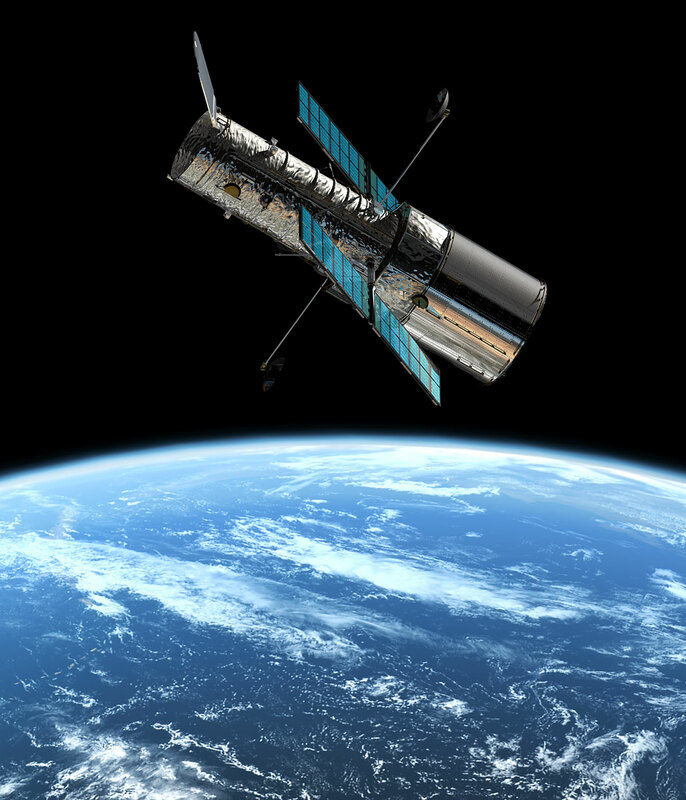 Hubble is the most famous telescope ever. Since its launch in 1990, it has revolutionised every single field of astronomy. 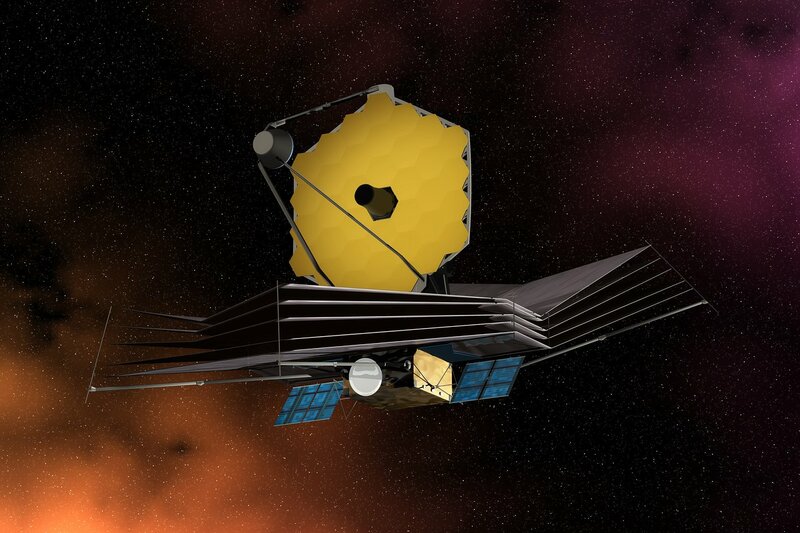 Its successor, the James Webb Space Telescope, will hopefully do the same. International workhorse: Launched in April 1990, Hubble is a collaboration between NASA and the European Space Agency (ESA). Waiting for Webb: The James Webb Space Telescope has a 6.5-metre deployable mirror and sensitive infrared instruments. It is a collaboration between NASA, ESA and the Canadian Space Agency (CSA). Like a Swiss army knife, the Hubble Space Telescope is a multi-purpose instrument. It also produces stunning photographs. That’s why Hubble has become so well-known. But have you heard of its successor?